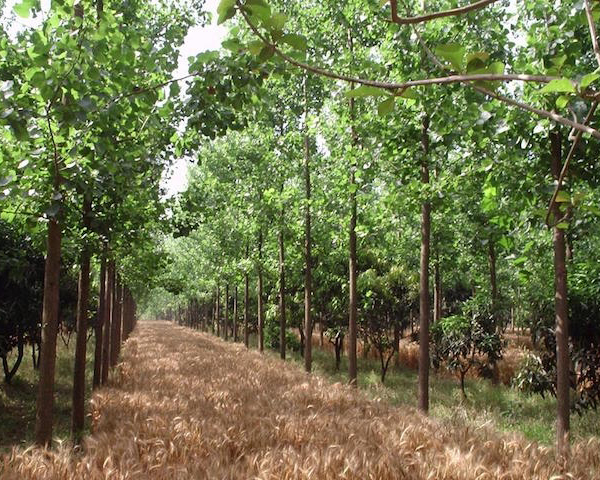 Agroforestry, ecological farming - whatever you want to call it - it works. Its commercial and it has a ton of environmental benefits so what are we waiting for? If not us, then who? "The eyes of the future are looking back at us and they are praying for us to see beyond our own time". A really good interview with world famous author and professor Michael Pollan on how we talk about climate change, agriculture and food - but also how to simplify the solutions.